The Speedster returns after nine years! We’re just three months away, here are a few renderings to hold you over! 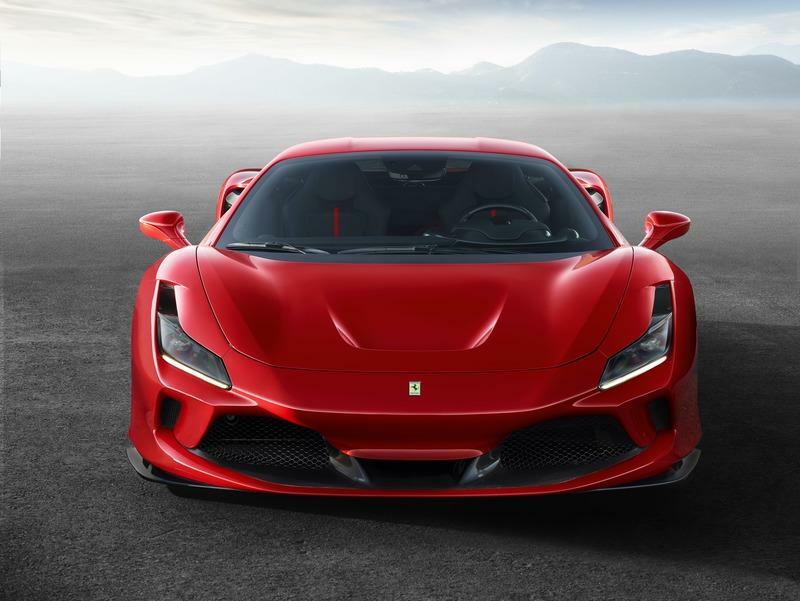 It may seem incredible, but the Senna’s V-8 generates even more power! The McLaren Senna is the company’s latest track-ready supercar. 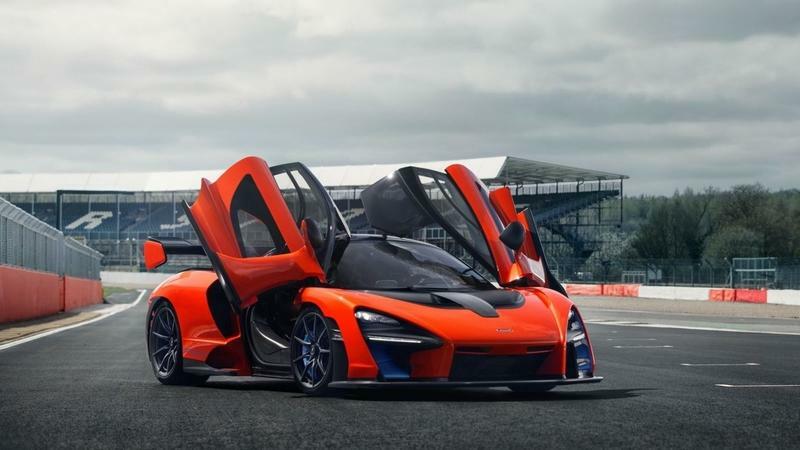 A successor to theP1, the Senna dropped the hybrid drivetrain for pure V-8 power and adopted a more aerodynamic design. The Senna is essentially a race car for the road, but it also spawned a track-only GTR version. 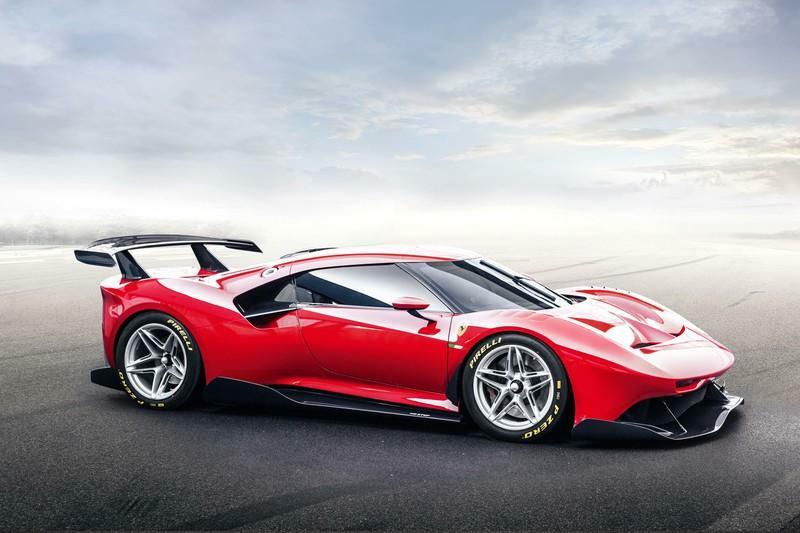 Come 2019, and Hennessey Performance launched a couple of upgrades for the supercar. Yes, it’s hard to believe that the Senna can be further tweaked, but the folks over at Hennessey are known for their capability to push just about any car to the limit. 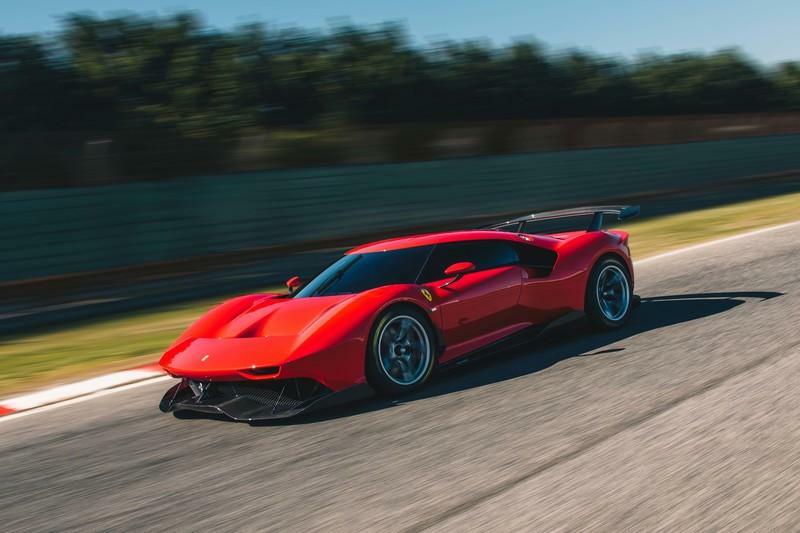 If you think that the Senna’s 789-horsepower rating is impressive, you need to know that the British supercar can generate much more than that. Let’s find out more about that in the review below. We all now that the Dirty VAG loves to share its technology and platforms among its various appendages – a Bentley is just an Audi, and an Audi is Just a Porsche. With that in mind, we already figured out that the J1 platform that underpins the Porsche Taycan will eventually funnel down to other automakers, with brands like Audi, Bentley, and even Lamborghini eventually placing their in-house designs on top of the same chassis and battery technology. Eventually, real-life cars will all feature the same guts underneath and bodies on top – kind of like remote control cars d today. 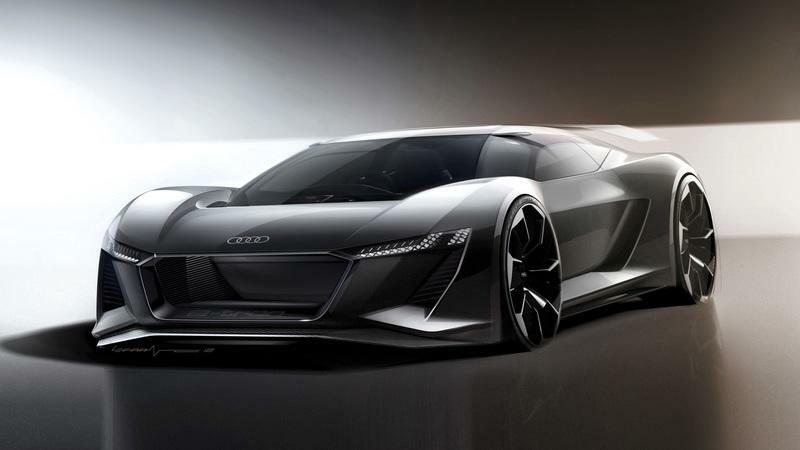 And, that’s where we’re at now as Audi starts to plan a replacement for the aging Audi R8. 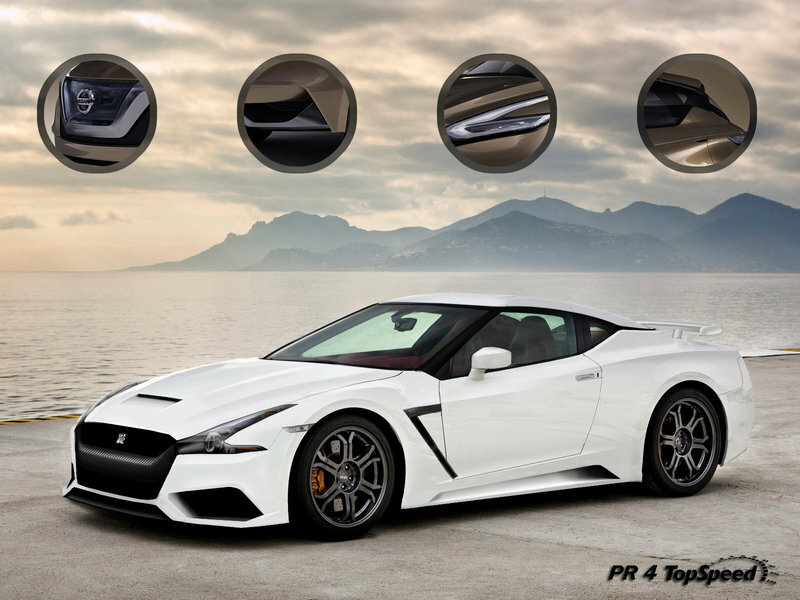 In doing so, CAR Magazine reports that the company will take the Taycan’s J1 platform and place it under an all-new body, creating a car that will go by the name “E-Tron GTR.” We already know quite a bit about it, but how will it serve as a spiritual successor to the Audi R8? Well, it probably won’t. Mazda doesn’t do hot versions of any of its cars anymore, even though the likes of the Mazda3 and Mazda6 MPS (or MazdaSpeed in some markets) were exceptional cars in their respective categories before they were phased out. 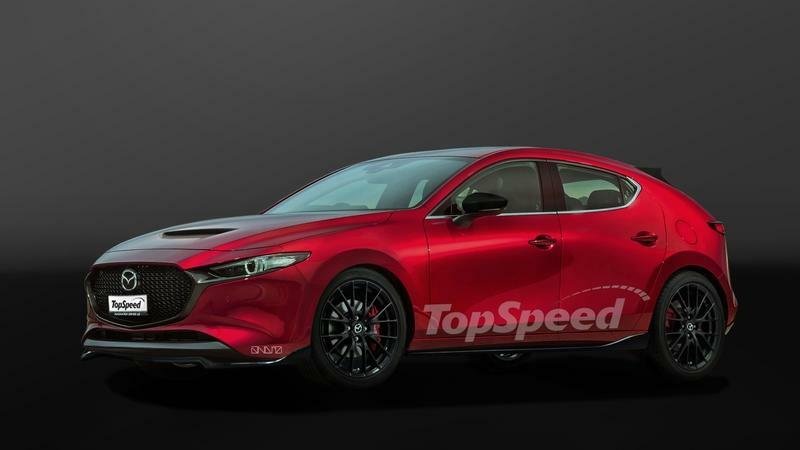 But now, with the new Mazda3 hatch making its debut and being received quite well, it seems the Japanese automaker is again considering making a hot hatch version, and it on that could arrive before the year 2021. The 2020 Chevrolet C8 Corvette is almost here! 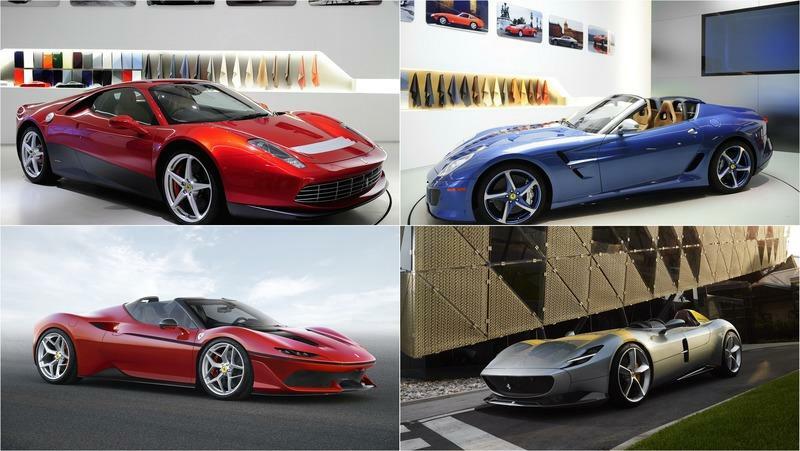 After more than five decades of teasers and concepts, the Bow Tie is finally offering its iconic American sports car with a mid-engine layout, so it’s understandable that the hype train is now running at full steam. 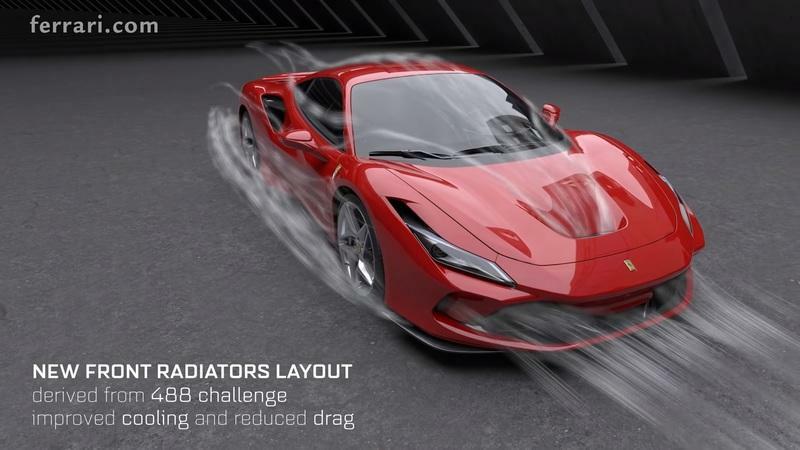 Chevy recently dropped a gallon of high-test into the mix by announcing the C8 would make its big debut on July 18th, and diehard fans are piecing together every scrap of info out there to figure out what’s in store. 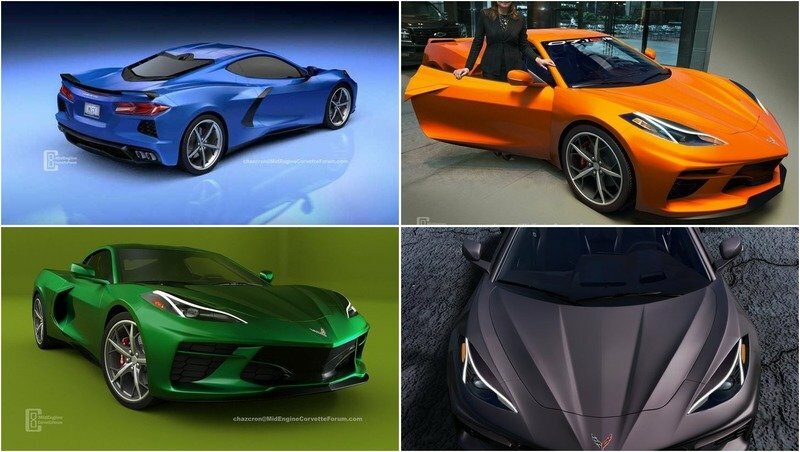 Plenty of folks also wanna know what the final production C8 will look like, so we’ve gathered up a few of our favorite renderings right here for your approval, all courtesy of MidEngineCorvetteForum.com. 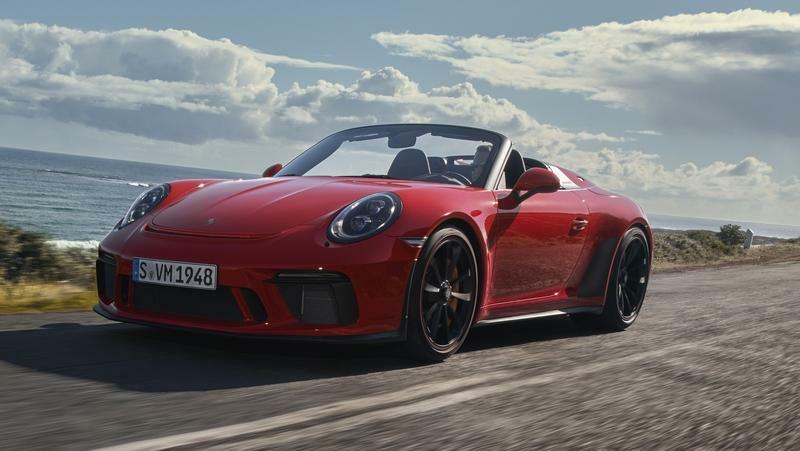 Teased in one way or another for the last two years, the Porsche 911 Speedster finally showcased its gorgeous body at the 2019 New York Auto Show. Revealed in red, the glorious 911 celebrates the 70th anniversary of the production of rear-engine sports cars, and it is the most extreme representation of philosophy once started with the fantastic 356. With such an important job to do and an incredible heritage to justify, the new Porsche 911 Speedster - the ninth Speedster overall - is the best the 991.2 generation can possibly offer. 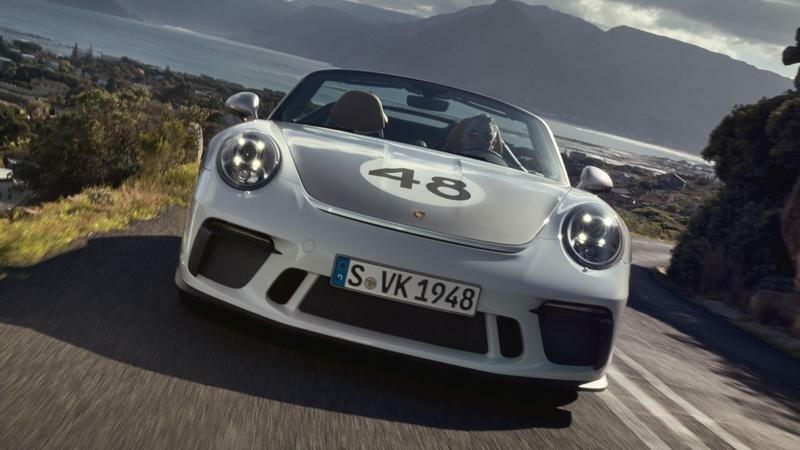 For that matter, Porsche garnished it with the latest technology and epic throwback easter eggs that elevate the 911 Speedster unique qualities. This is the list of the most unusual Porsche 911 Speedster’s quirks and features. Few automakers have experienced such sustained and exponential growth (especially in terms of image and how it is perceived) over the last decade as Hyundai has. 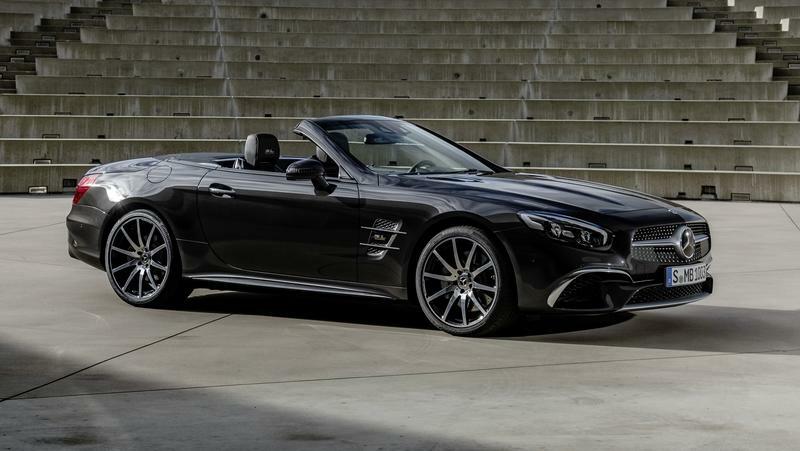 The Korean manufacturer has managed to bring about this shift through its own hard work and dedication but also by hiring bright engineering minds with experience working for rival automakers. 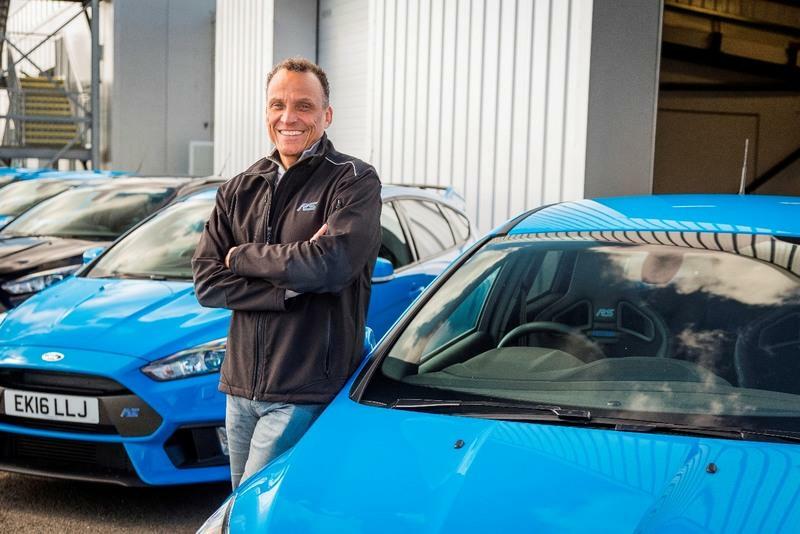 Now it’s done it again as it has co-opted Tyrone Johnson, the chief engineer that oversaw the Ford Focus RS project and spent 33 years at the Blue Oval. 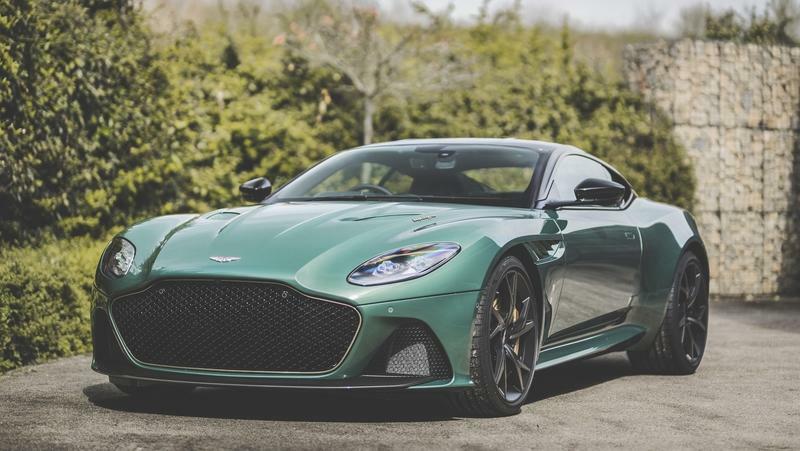 If you want the ultimate front-engined Aston Martin experience and your bank accounts are adequately full, you have to go with the DBS Superleggera - the 715 horsepower monster that weighs under 4,000 pounds and can reach 211 mph. 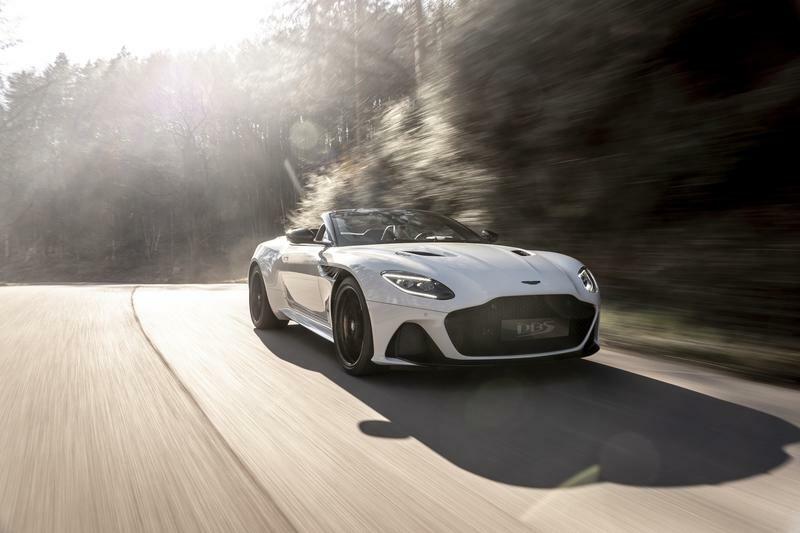 If you’re crazy about the brand’s history, then the DBS 59 is the car for you as it looks back at Aston’s first big splash in motorsport. The Lotus Evora is already ten years old as of 2019, but it’s still going strong. 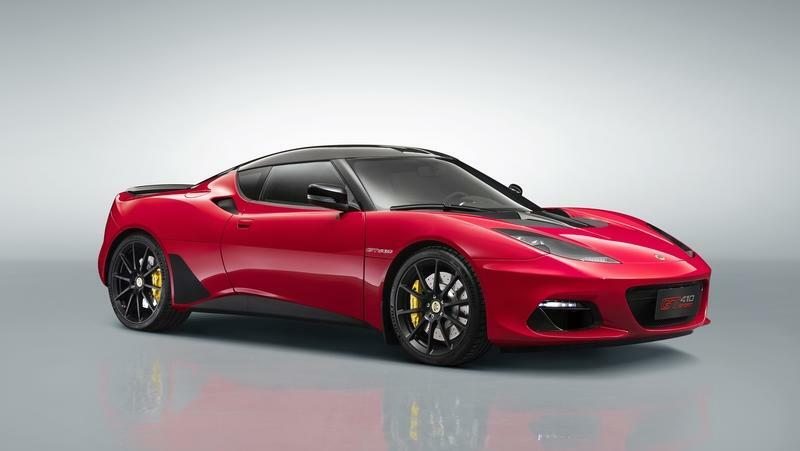 Although Lotus is working on a successor, the current Evora is still being used as a base for special-edition sports cars. 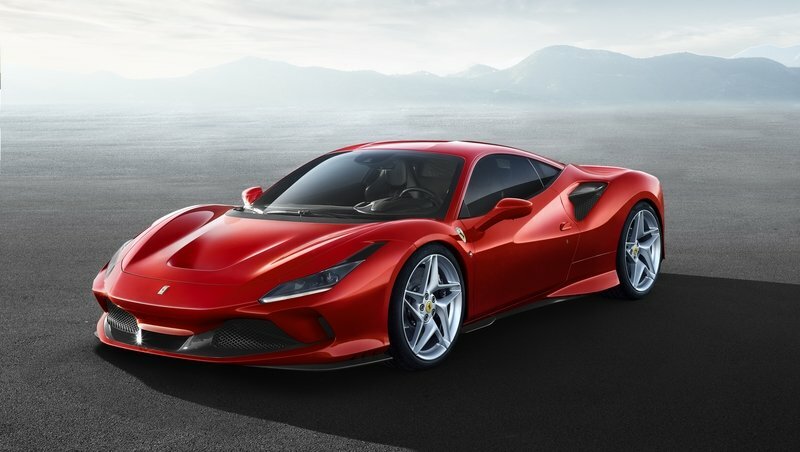 The latest model is called the GT410 and was unveiled in China, at the 2019 Shanghai Auto Show. 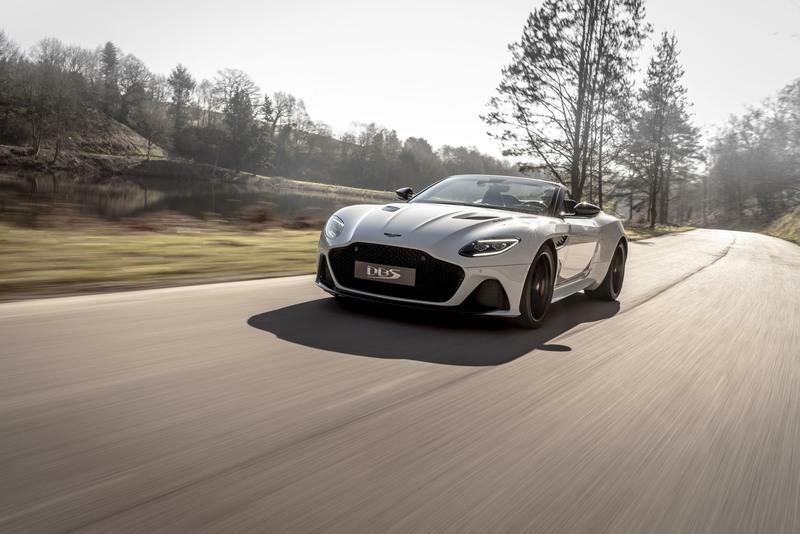 This isn’t the first Evora to sport a "GT410" badge — a one-off was built for the Jim Clark Trust Foundation in 2018 — but it’s the first production run to feature the nameplate.